We spend a great amount of our lives at work. We create personas for the workplace and reflect in them what we learn throughout our careers and lives. Our job satisfaction influences our well-being and contentment. Our jobs and transitions within jobs are so important that it is reasonable to look for support if we struggle to make career decisions. What makes the world of work difficult to navigate? 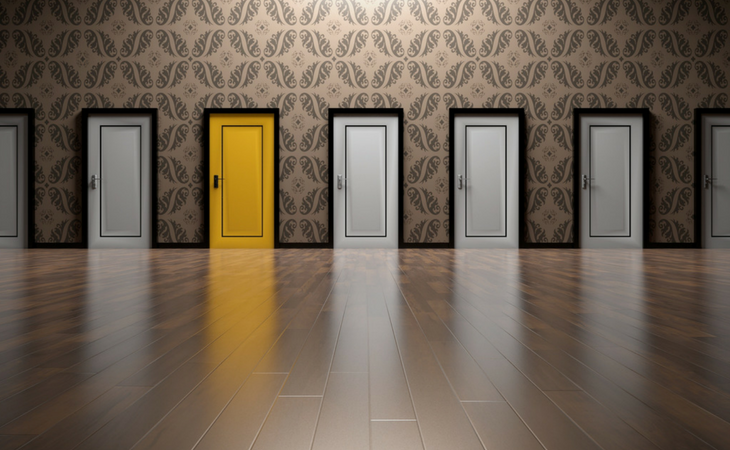 Career decision making has become complex due to the abundance of options and information, the diversity of influencing factors and the uncertainty of whether the right decision has been made. Career coaching is an important area of support, however some, understandably, question its value. Career coaching takes place through collaborative conversations with professionals, who follow an ethical code. Career coaching should be supported by evidence-based approaches, such as humanistic approaches, cognitive behavioural coaching, transactional analysis, amongst others. It should include sound theories and tools. What matters is that career coaching leads to a positive outcome for the person’s career, work and personal fulfilment. What is your understanding and experience of career coaching? Who is and isn’t career coaching for? How have you seen career coaching being used? What techniques, resources and approaches are helpful in career coaching? Yates, J. (2011). Can Career Coaching Enhance Our Profession? Constructing the Future, VI. Stourbridge: Institute of Career Guidance.